The clubhouse will be closed today 10/8/16, but the course is open for play. Sorry for any inconvenience this may cause. 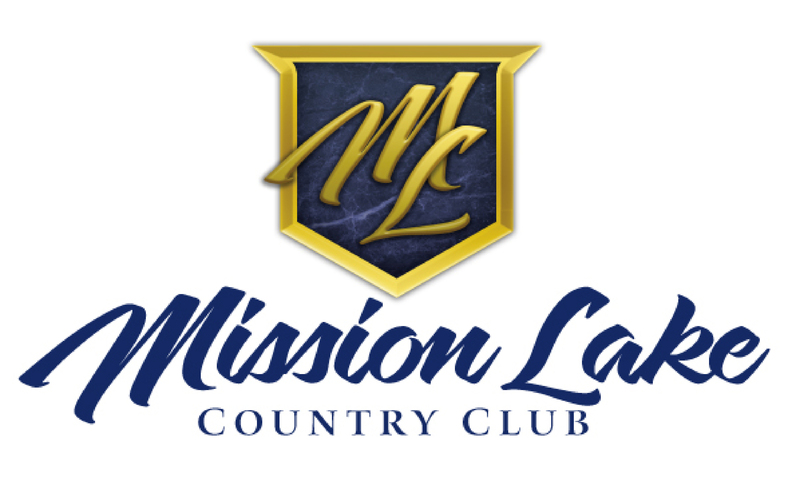 Copyright © 2019 Mission Lake Country Club.